Hello and welcome back to my little crafty corner of blogland! 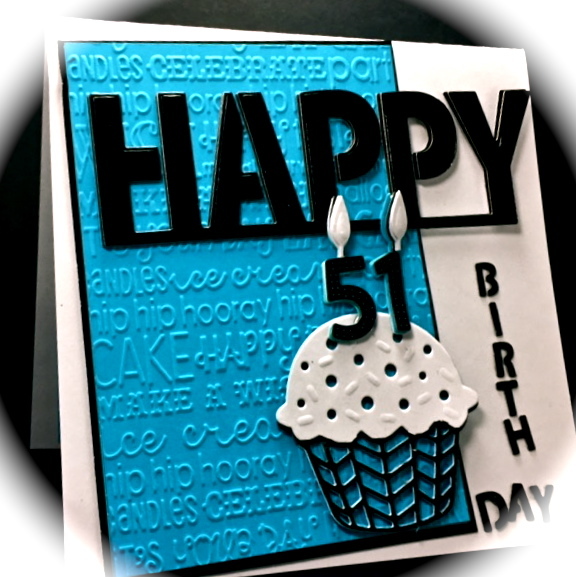 Today I'm sharing 3 FUN cards that were fairly quick to make with the help of multiple cutting dies and some colorful papers! I tend to go overbaord on embellishments, but I've kept that at a minimal here to best showcase the themes of the Pineapples, Cupcake and Doggy Paws! 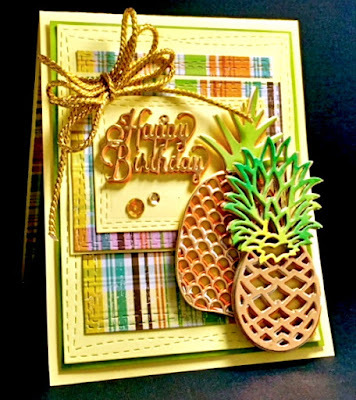 The sentiment and pineapple die-cuts are multy-stacked for extra dimension. 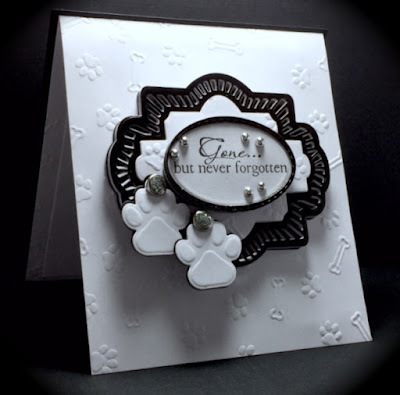 Paper: Black and White CS and (the shiny black heavy paper was actually taken from the Embossing Folder packaging) - a fab way to recycle! 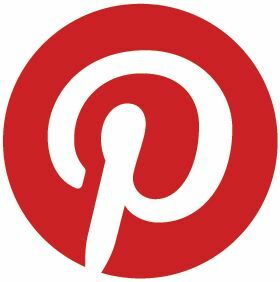 Be sure to stop back by as I will be sharing some great crafty news soon! I will also be hosting the next House-Mouse challenge at HMFMC. You might want to mark your calendars to stop by our Mousey Blog because we will have great prizes and a couple surprise giveaways to those who play during my 2-week mousey challenge! The Challenge is "Always Anything Goes", with an optional theme - mine will be "Multiple Images" - so as long as you are using stamps/images/cds, or decoupage by House-Mouse Designs(R), you are good to go! Are you a CE, Sue Wilson FAN like me? Three fabulous cards, America. Love the dies, pineapple, cupcake and dog paws all wonderful. You have been a busy girl and these cards are so nice.